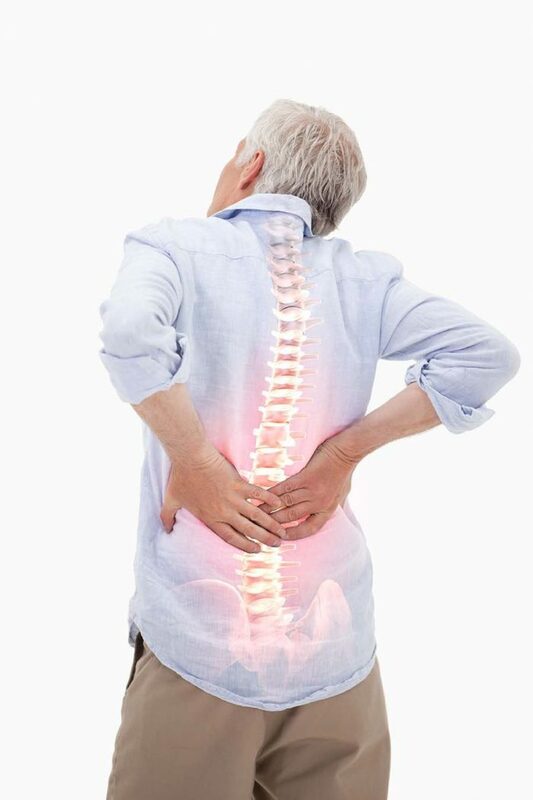 Learn how we can help you live pain free again. Physical therapy is a health care specialty involved with evaluating, diagnosing and treating disorders of the musculoskeletal system. Massage Therapy is the application of various techniques to the muscular structure and soft tissues of the body that include applying fixed or moveable pressure. We offer this state-of-the-art therapy utilizing the DRX 9000. Find out how this technology can alleviate lower back pain and other conditions related to the spinal discs and vertebrae. Our Sports Medicine expert Debra Ibrahim, D.O. specializes in sports medicine, degenerative conditions such as arthritis, and all aspects of musculoskeletal medicine. Let us create a plan to alleviate your pain and put you back on the road to wellness. I think I want to move in . Everyone is so nice,and professional. I've been there 2 days this week &I'm going back Saturday. I can't wait, the place is perfect. Absolutely incredible office. Everyone is beyond caring and helpful, I'm so grateful for this place! This place is fantastic! Not only is it clean with very friendly staff, but they really know what they are doing!! I went in yesterday, with a last minute appointment. I could hardly walk the pain in my back was so bad. I could have skipped out of there! I returned today for a little more tweaking and I feel great! I could not believe how much they helped me! Thank you Gina (and everyone else!) I'm looking forward to my next appointment. We are a locally and privately owned facility, and our office has a warm family-like atmosphere. We believe that people shouldn't feel like a product pushed down the assembly line. It's about restoring your physical potential and providing you with a positive, uplifting rehabilitation experience. It's about a different kind of therapy that puts your needs first. Therefore you will have the same therapist at every visit that knows you, your treatment plan and the problems and progress that are unique to you. Copyright © Select Wellness 2018. All Rights Reserved.